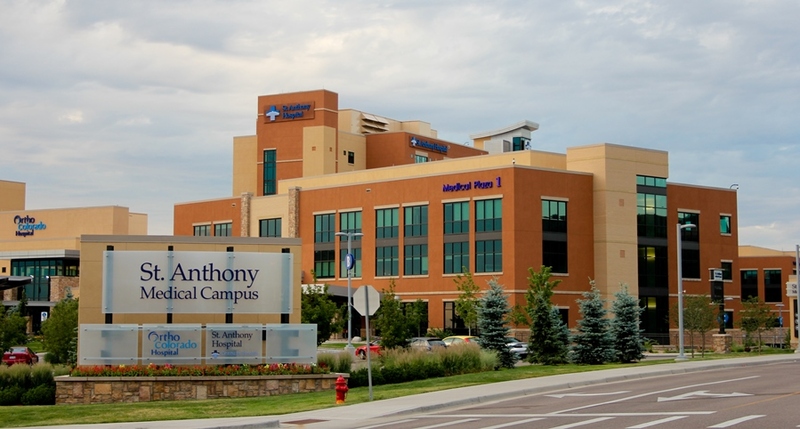 In 2011 and 2012, the BCER Engineering Tenant Improvement Department designed the mechanical and electrical systems for numerous tenants for the two medical office buildings (MOBs) for St. Anthony’s Hospital, adjacent to their new hospital located in Lakewood Colorado. 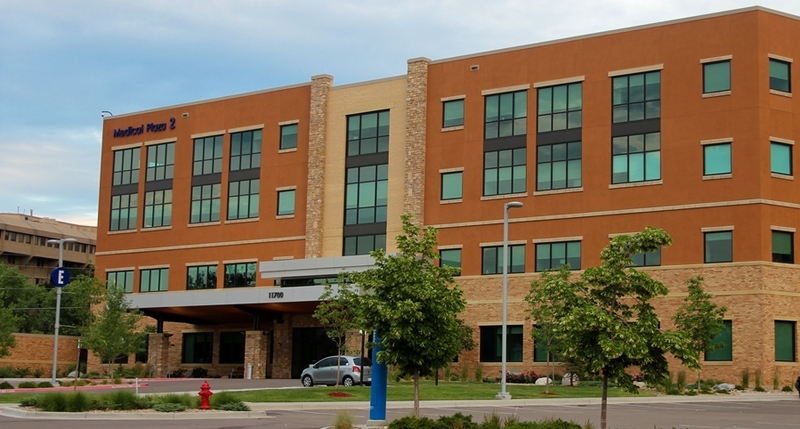 The BCER Engineering TI Department designed the mechanical and electrical systems with architects Davis Partnership and Acquilano Leslie. 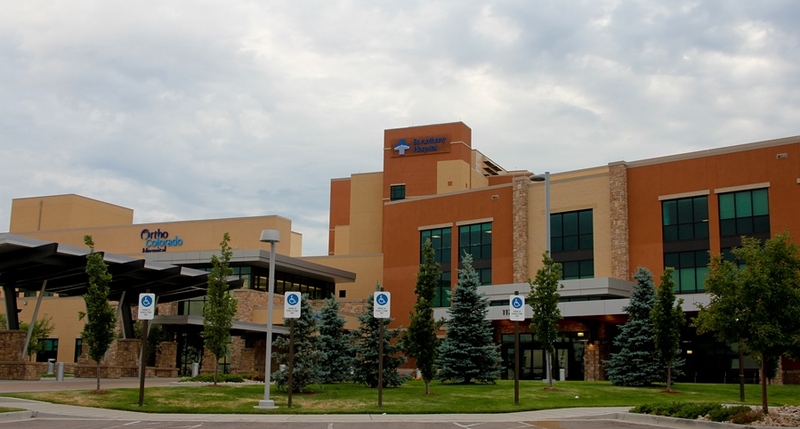 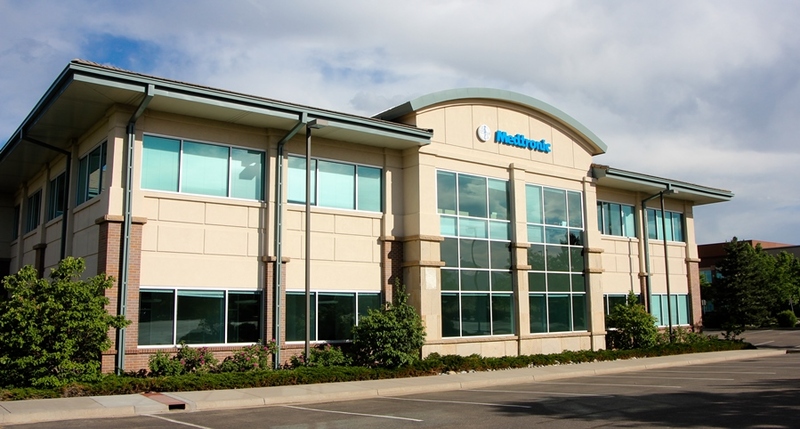 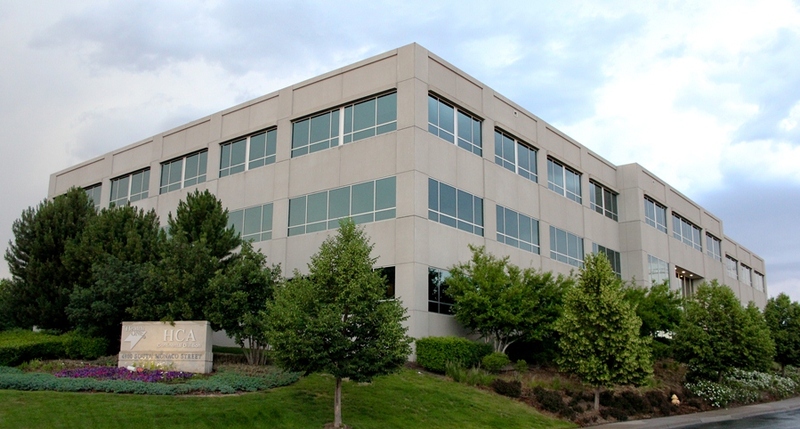 Tenants included Denver Cardiology, Colorado Ophthalmology, Altitude Internal Medicine, Intermountain Neurology, Colorado Heart and Vascular, Hangar Prosthetics, and DaVita Research Center.